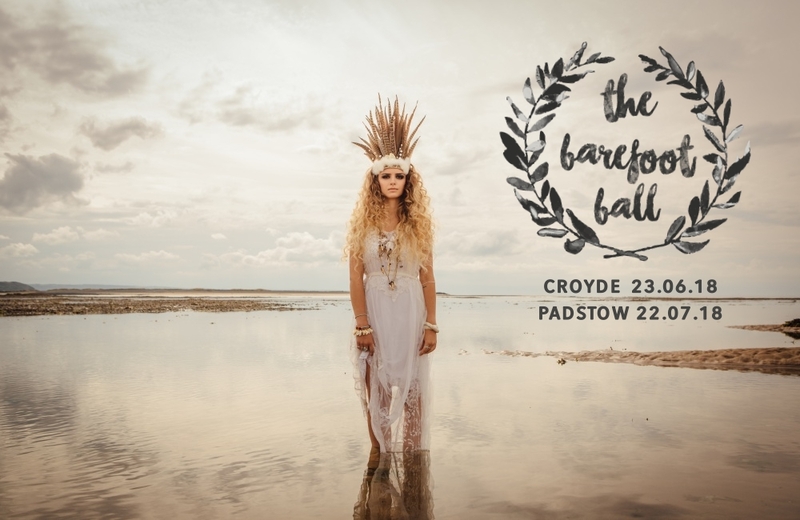 Back by huge popular demand, we are thrilled once again to invite you to our unique and exclusive Summer Feasting & Party Experience THE BAREFOOT BALL CROYDE Set against the mesmerising backdrop of Croyde Bay with the rolling waves of the Atlantic Ocean on the doorstep… and partnering with some the South West’s finest and most fabulous & finest Food, Drink & Entertainment Creatives, Blue Fizz Events is proud to present this totally cool, uber stylish and bohemian inspired Party by the Sea! 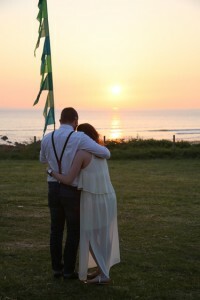 Relax and unwind with Boho Beach Fizz on arrival, kick back to the LIVE Boho Sessions courtesy of TG Weddings/Sternberg Clarke of London, watch the sun setting, ‘take your seat’ for a fabulous 3 course Feasting Experience with award winning Food Creatives Pickle Shack …… then Dance the Night away @ The Boho Beats ‘After Party’ with dynamic DJ Duo Laird Grooves …………. 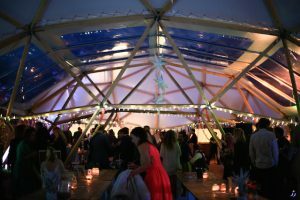 Eat Drink & Be Merry ….. within our Traditional Canvas Pole Tent & World Inspired Tipi at our Barefoot Ball in Croyde in 2018! 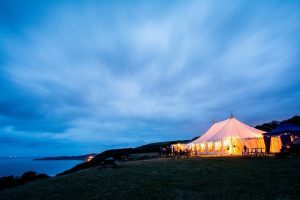 Feast ‘under canvas’ in our stunning Traditional style Marquee. 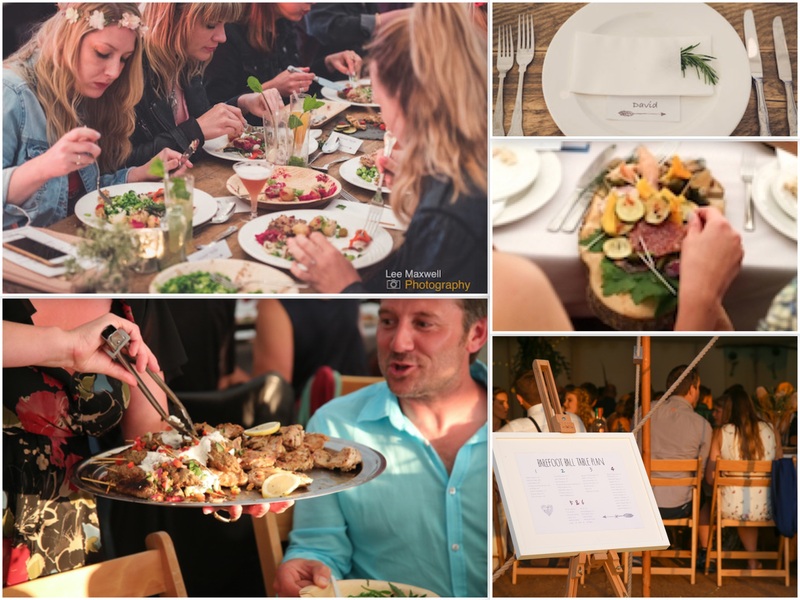 ‘Please be Seated’ at fabulous rustic style beach chic banqueting tables, beautifully styled by yours truly, Blue Fizz Events. 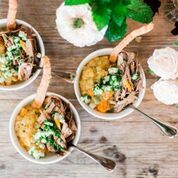 Award winning Exeter based food creatives Pickle Shack will be cooking up an incredible 3 course Gourmet Feast especially for you ……simply ‘take your seat’ and enjoy! 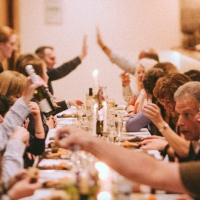 If you are booking as a group, be sure to let us know and we can seat you all together for the ultimate Feast & Party experience! 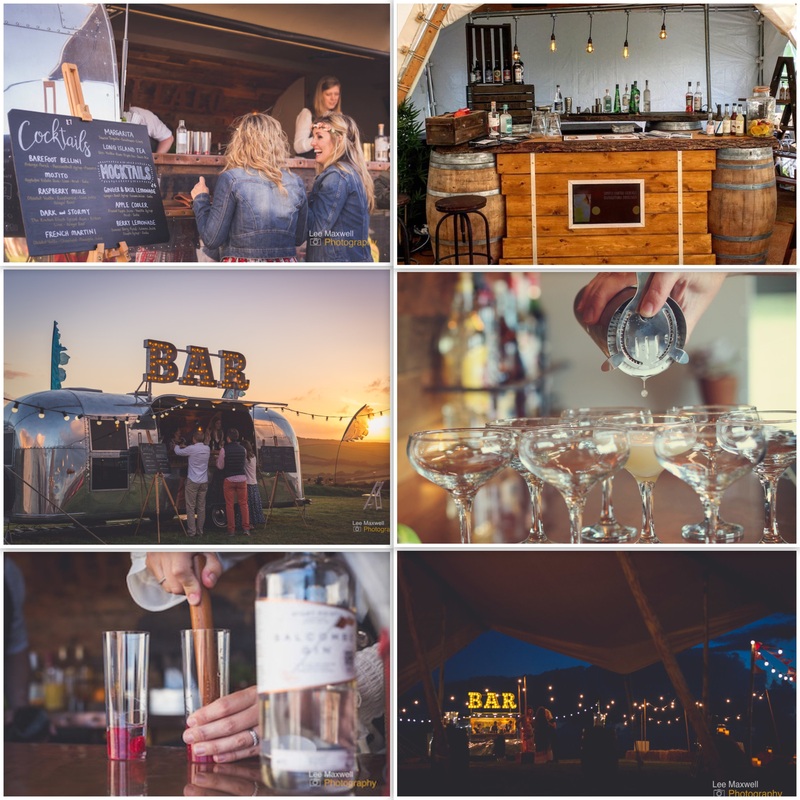 Grab a drink or two at THE coolest, stylish and most glamorous Air Stream Bar in the South West – THE BUFFALO BAR! 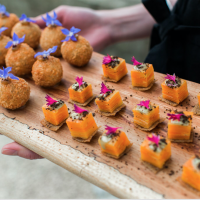 Their brilliant crew will be delivering a mesmerising list of the most gorgeous award winning & seasonal Cocktails….all beautifully presented. 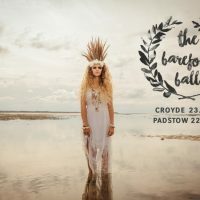 Don’t forget to try our Signature ‘Barefoot Ball Bellini’!! 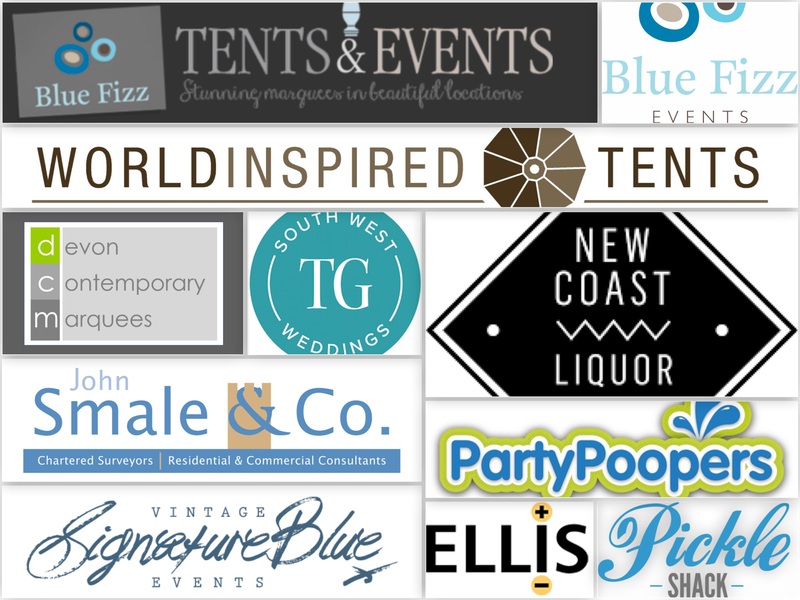 Locally based NEW COAST LIQUOR will be joining the party too with their uber cool Rustic Style ‘Pop Up’ Bar in the Giant Tipi, presenting fizz, wines, ales, craft beers & more….the choice is yours! CHEERS!! 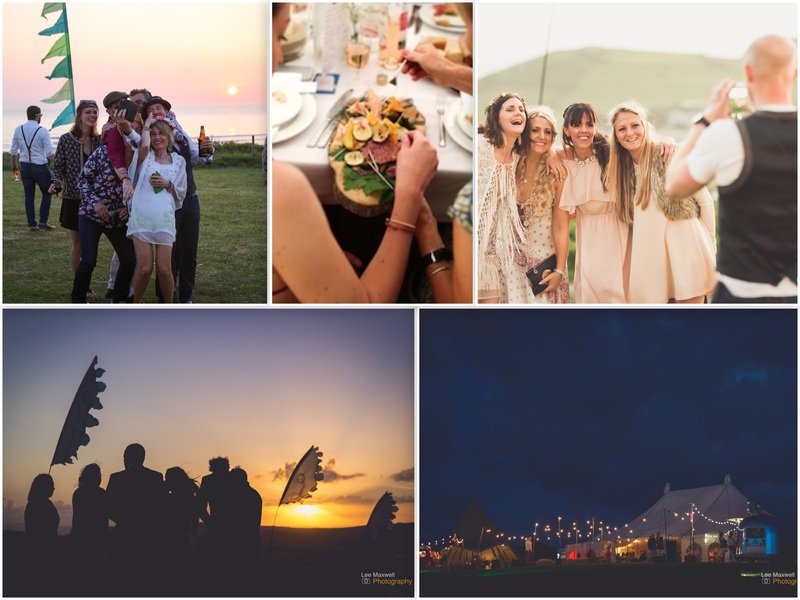 TG Weddings in conjunction with Sternberg Clarke of London will be presenting the LIVE Boho Sessions – ‘watch this space’ to see who will be performing on the night. 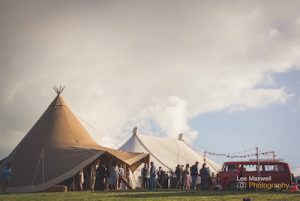 Step out in style for the ‘After Party’ with Dynamic DJ Duo Laird Grooves – they will be driving the dancefloor to distraction with their eclectic sets weaving ghetto funk, roots funk & disco, Old skool R & B, modern & classic house, vintage, contemporary & floor filler beats! 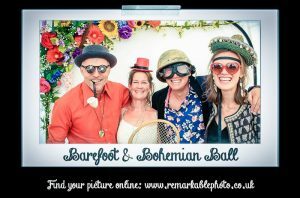 This brilliant duo joined us at our Late Summer Boho Ball in September 2017 – needless we can’t wait to party with these epic guys again for another fabulously fizzy event! It’s all about smiles & good times!! Are you ready to release your inner BoHo? 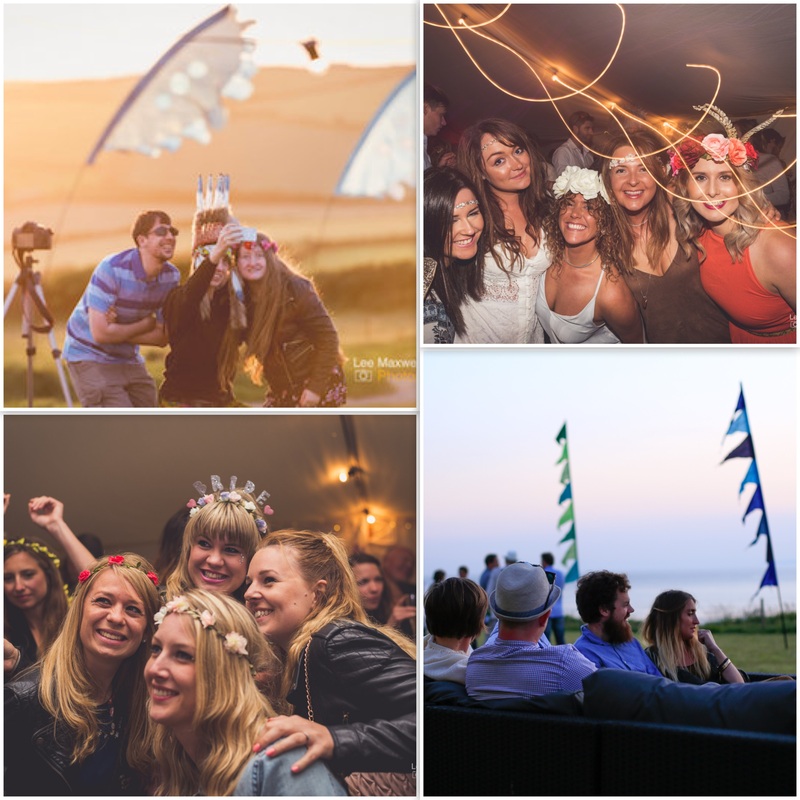 Yes – it’s selfie time… again! 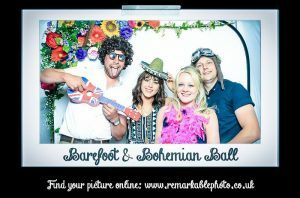 We all love a funny pic with our friends, and these guys have plenty of incredible props to make for a super groovy selfie! 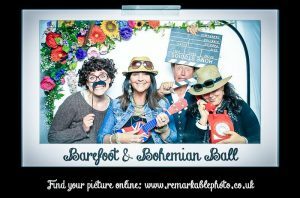 Create funny & fabulous memories within our pop up Photo Booth . 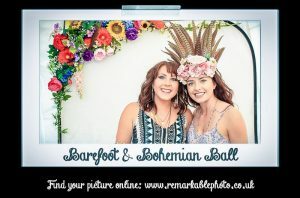 We are proud to bring you a new and unique Photo Booth experience with THE REMARKABLE PHOTOBOOTH COMPANY. 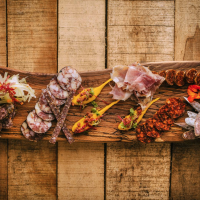 Don’t miss this totally fabulous Food & Party Experience! !